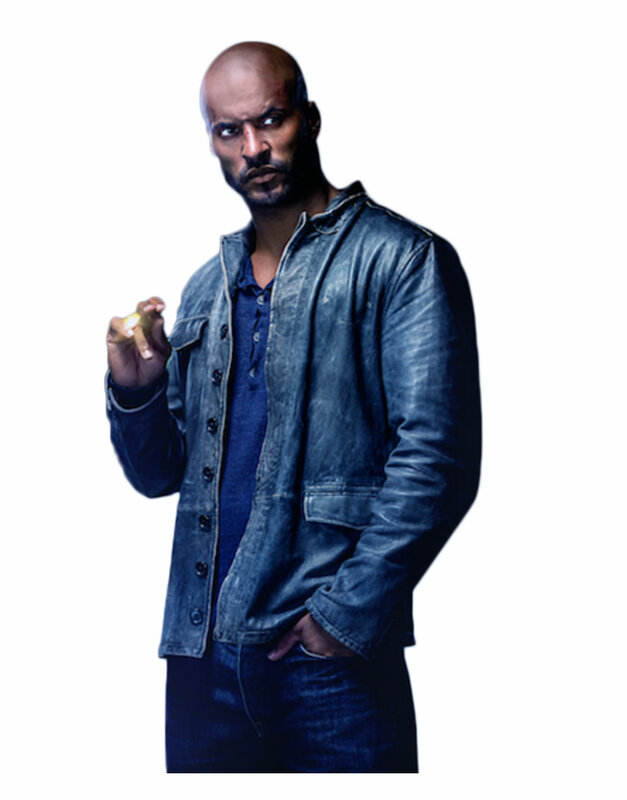 We are offering you that admirable gear which is motivated from the character, who is performed by English Actor named as Ricky Whittle the main lead role of Shadow Moon the ex-lawbreaker then after becomes the Mr. Wednesday’s Bodyguard to expose the crime. 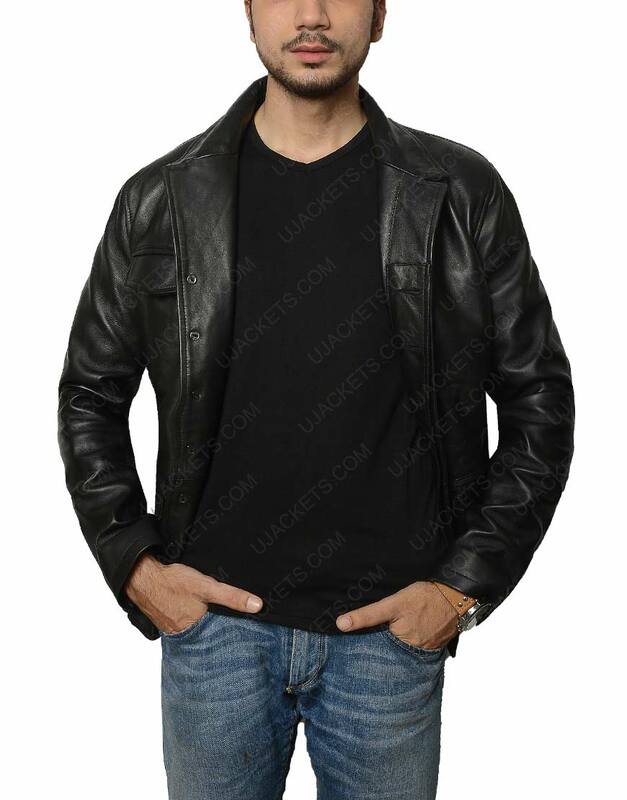 This jacket for men to attires in all seasons as biker boy Shadow Moon leather jacket in all ages. 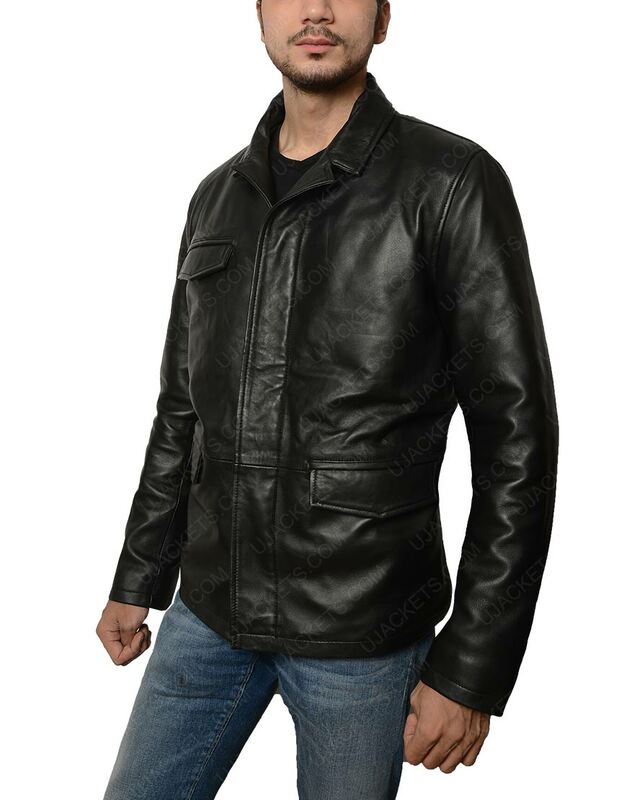 This apparel is thru from the material of genuine leather in original style of crafted as real black color. 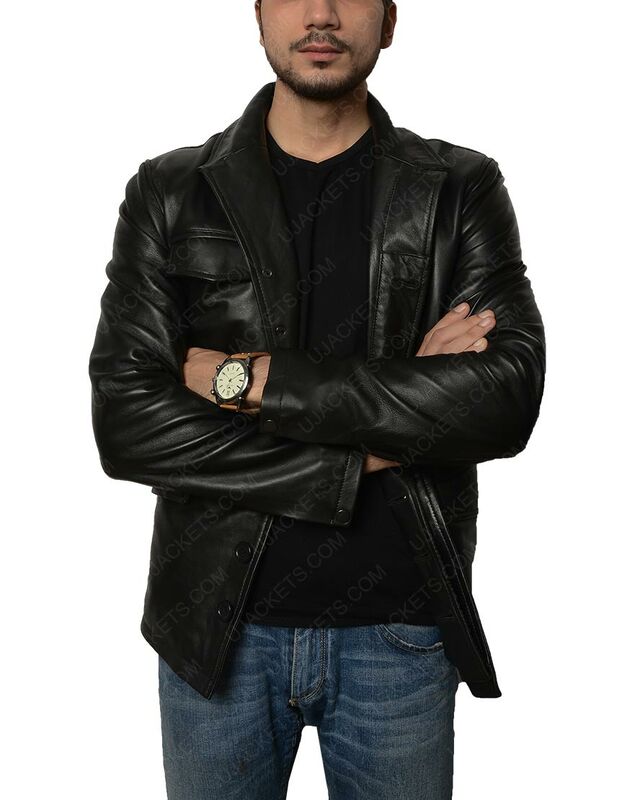 The black color of entirely jacket given the internal viscose lining, the shirt type of collar been cited on Shadow Moon American Gods jacket side from the neckline style. 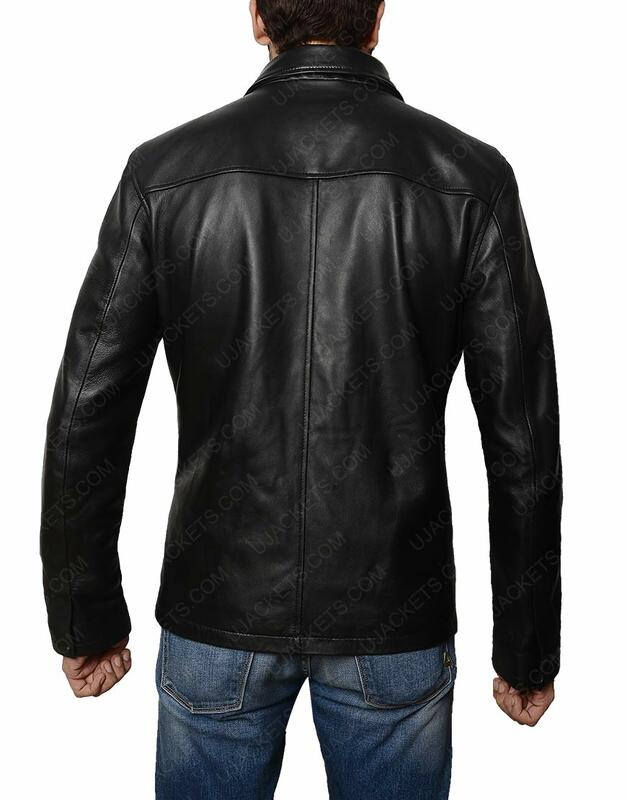 The buttoned closure at front side been embossed with the buttoned cuffs of long sleeves of open hem and the open hemline been shown from the bottom of above side for men to be shown similar as Shadow Moon worn. 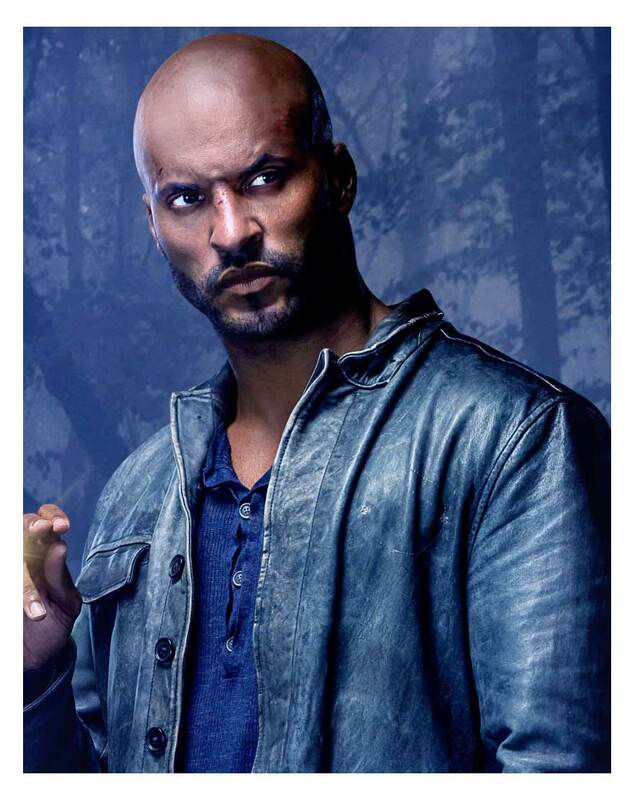 The one handy pocket is mentioned at front of chest of right side and one of left side of waist of handy pockets been given same as Ricky Whittle wore while shoot for his role. Would love to buy different fabrics again! Would love to buy different fabrics again! 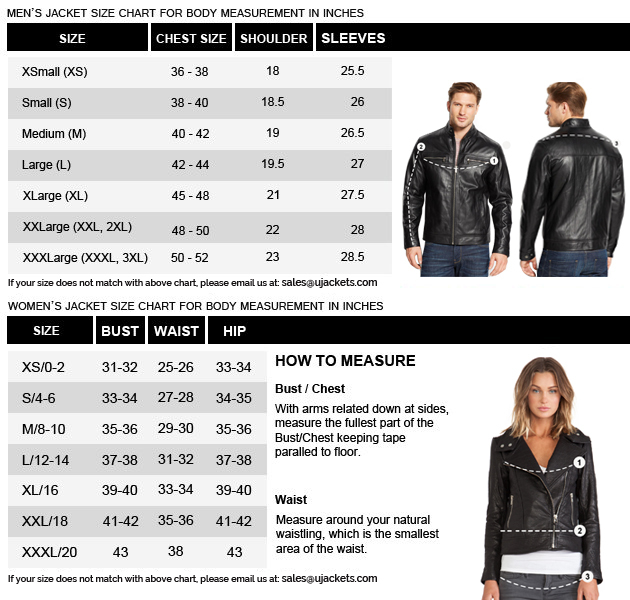 Incredible one, i am very pleased with this jacket, i wore on my last trip (Mexico). Wore it 3 times, on and off the plane - it never wrinkled or smelled bad. On returning from that trip, i ordered 2 more in great colors which i liked most ( Maroon & Black ) - Had a fantastic journey thank you. 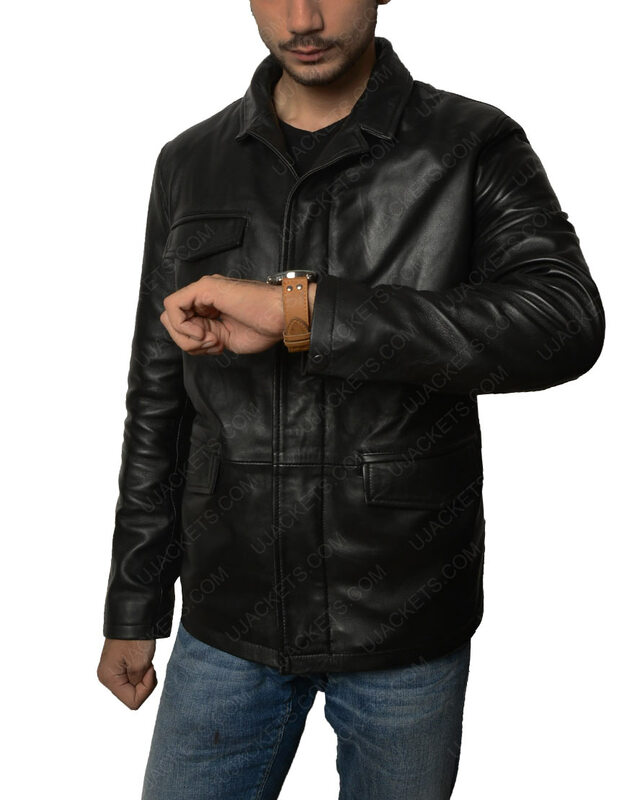 Best outfit ever Absolutely wonderful Black Shadow Moon jacket, i have ordered this Jacket and it fits me all perfect. The description on the website is accurate. The shipment arrived promptly. I am impressed with all of my Ujackets clothing. I feel as if you were designing just for me, Thanks!